Based on our experience with aerial imaging data, we offer dedicated image analysis solutions to service providers. We deploy and integrate Trimble eCognition with our proprietary systems engineering methodology to create tailored solutions. 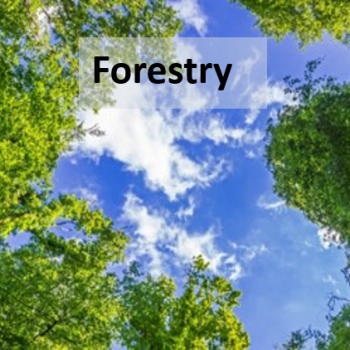 Our services methodology has been proven to deliver specific solutions for forestry institutes, regulators and forest science entities. In many industries and economic sectors the use of information extraction from imagery is more and more increasing. Tama Group refines measures of automated image analysis and is able to extract exactly this part of information, which is actually the most valuable for each customer. We already use these possibilities in many economic sectors. 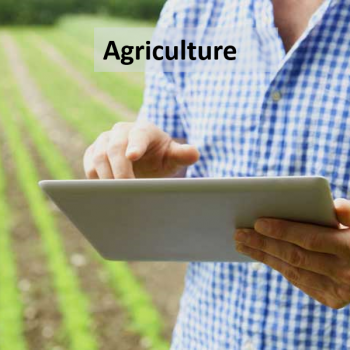 In agriculture we analyze the imagery of drones, satellites and other sensors to optimize conditions for smart farming and precision agriculture for specific fields. 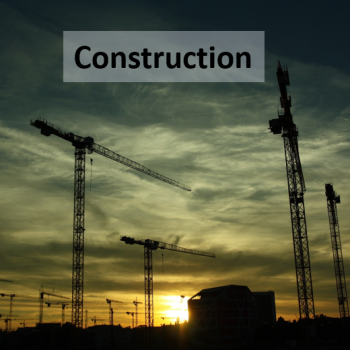 Construction industry uses our methods of customized and automated image analysis for taking the best use of the high-tech construction sites. 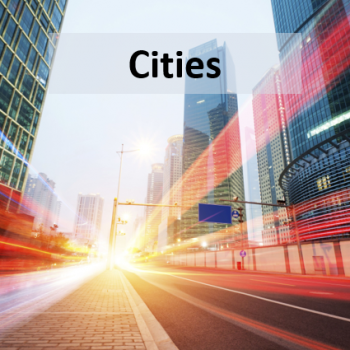 Many cities use the services of Tama Group to deal with buildings and traffic density and other issues of city management. In forestry industry the Tama Group methods of automated image analyses help f.e. to carry out an established damage analysis after natural disasters. 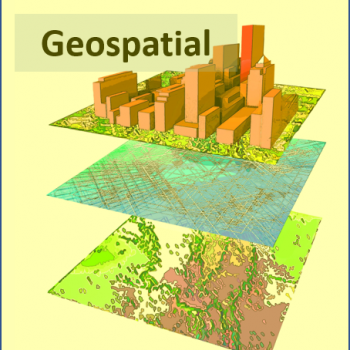 In geospatial and remote sensing our methods and tools provide the missing pieces in image and information extraction. 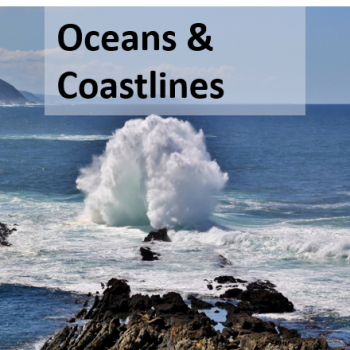 Within the sector of oceans and coastlines Tama Group helps in periodical and automatic status detection to record the actual status and understand changes. 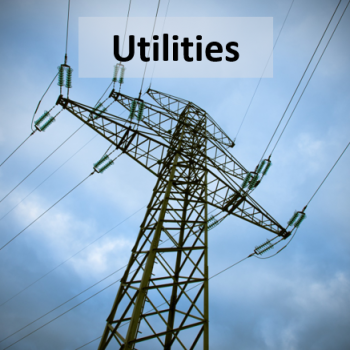 The continuous supply of energy calls for a closely inspected and maintained infrastructure. With her methods of automated image analyses Tama Group helps utilities to optimize and facilitate this process. Our business is to work with all kinds of geo-sensors which produce data that looks like an image, like classic earth observation data or point clouds from laser scanners. Geo-sensors may be two-dimensional, like classic earth observation data, or three-dimensional like point clouds from laser scanners, may operate in optical spectra or provide infrared or specific spectra. Using our methods of sophisticated geo-image analysis Tama Group provides highly automated data processing to our clients and extract exactly the part of information, which is the most valuable for each customer. We experience best results when the sensors chosen are tailored to the needs of automated analysis.